Teachable cooking moments go beyond baking! Get kids excited about learning with these 5 surprising foods that teach science in the kitchen. “What? !” my 6-year-old asked, curious why I was upset. This conversation happened well over a year ago now. T and I spent the afternoon baking banana bread swirling with Nutella and Biscoff. Both of us brimmed with excitement during the entire cooking process. All looked good until 5 minutes after the bread came out of the oven, and fell flat. T tried to console me, saying that the dense bread still tasted delicious to her. I was not satisfied. Together, we searched all the possible reasons our bread flattened. Did we overmix the batter? Did we underbake the bread? Was our butter at the wrong temperature? Did we use the right leavening agent? Was our leavening agent too old? A simple mistake in baking turned into an afternoon of learning for both of us. We discussed everything from the effect of overmixing on gluten to all the different leavening agents and how they affect the texture of bread. Ever since then, I’ve been looking for other recipes and kitchen experiments to help teach science in the kitchen. Those kids love to eat, so it seems only natural to use that as a way to learn more about the world around us. Just like our failed loaf of banana bread, baking is often the first thing people think about when it comes to science in the kitchen. But there’s so much more to be learned beyond baking. If you have a little girl, this Lavender Lemonade is a fun way to make a treat. 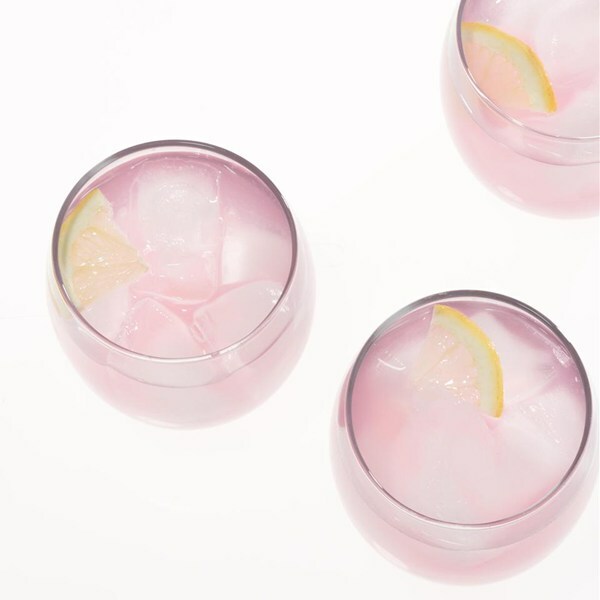 The lemonade turns pink as a natural reaction between the acid in the lemon juice and the base of the lavender tea. We made it a couple years ago, and it was a quick and tasty way to learn a little bit of science. Plus, watching the lemonade change colors provides that instant ‘wow’ factor that kids love. What kid wouldn’t get excited about making their own rock candy? Growing a Jeweled Rose shares her own experiment growing rock candy with her kids, and shares links for the science behind the activity. Mom Advice shares a fun little science experiment making Glow-in-the-Dark Jello using Tonic Water. Because the fluorescence comes from the quinine in the tonic water itself, you could do this experiment with just about anything needing water. This would make a fun experiment for a summer night, Halloween, or any time that the kids would be up after dark. 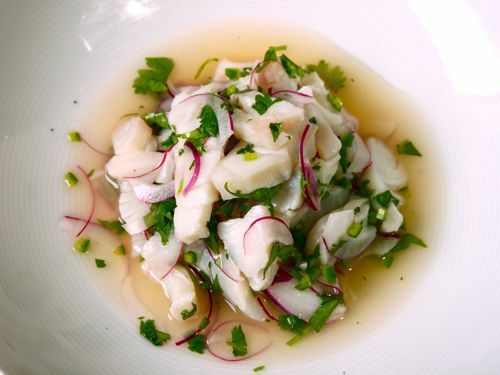 Our kids love to eat fish, so making ceviche would be a natural fit for us. Imagine your kids faces as they watch their food ‘cook’ without any heat at all! Serious Eats provides all the detail you need to make fantastic ceviche, including timed analysis of how it’s cooked and how to pick out the freshest fish possible. My little lady of a six-year-old is right in the ‘gross me out’ stage of kidhood. So, I’m tempted to use that to our advantage. 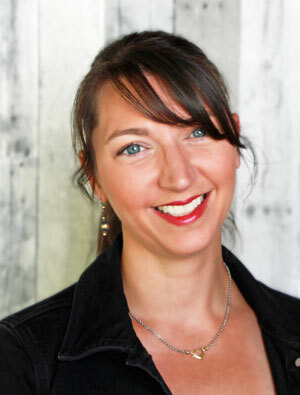 Fermented foods are technically foods that have gone bad, but in all the right ways. There are actually lots of different recipes for fermented foods beyond sauerkraut. 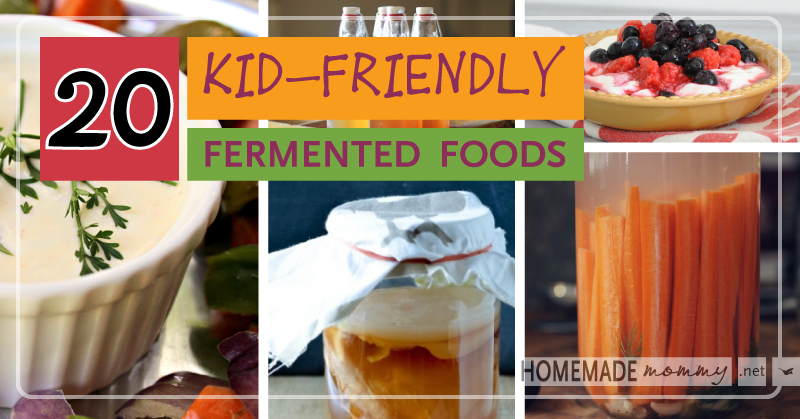 I found the list of kid-friendly fermented foods at Home Made Mommy to be the most helpful, and I can’t wait to give the recipes a try. 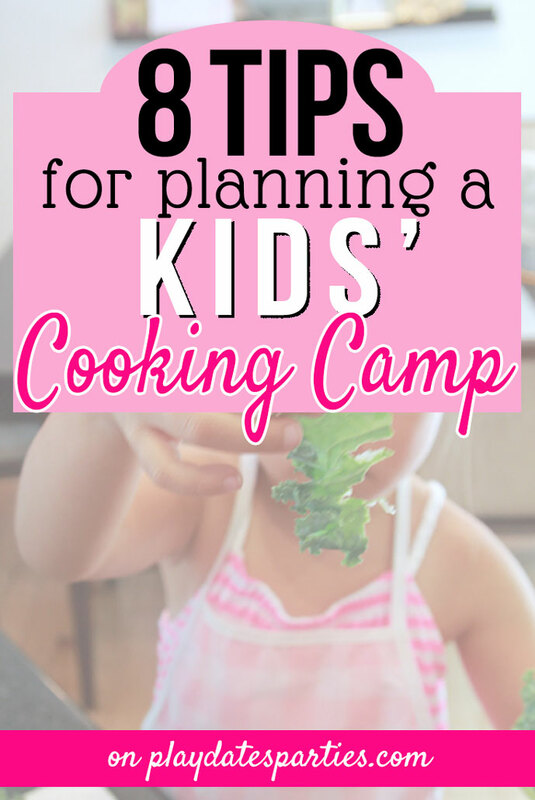 Grab your kids and get them cooking with you this weekend. And don’t forget to go beyond baking experiments and failed banana bread. You both just might be surprised at what you find. 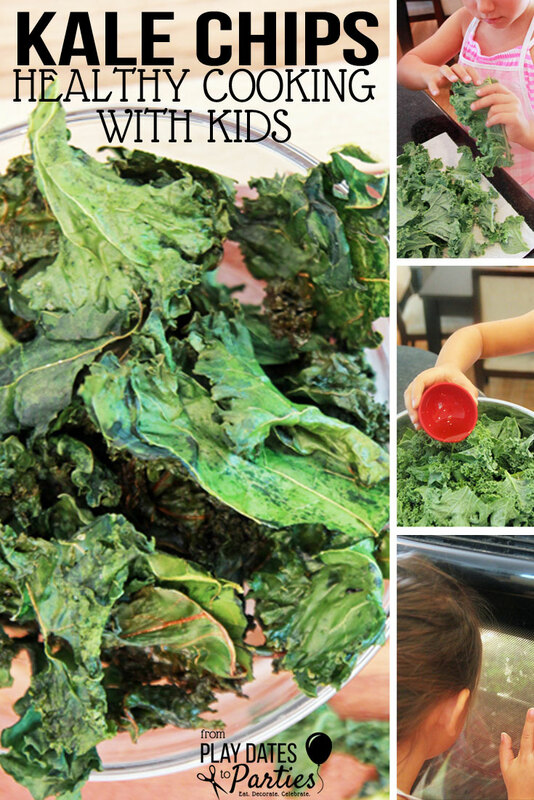 Would you make any of these recipes with your kids? 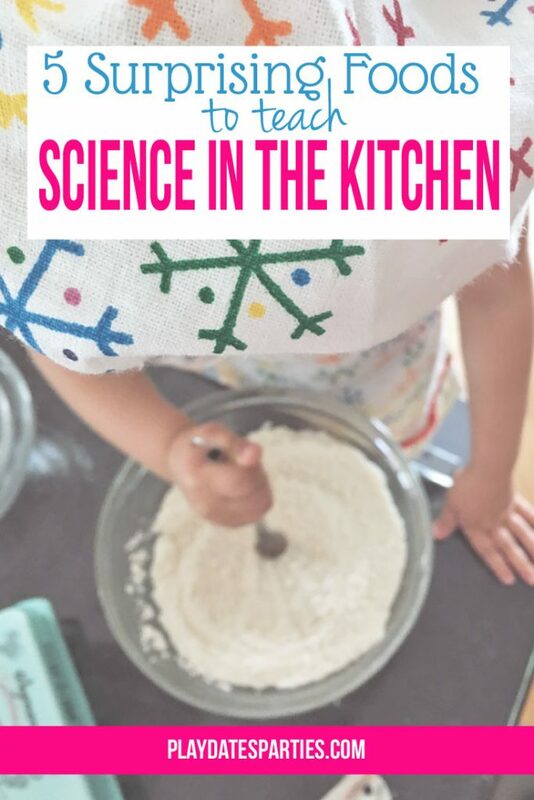 How do you teach your kids science in the kitchen? What was the mistake? Too little baking soda?? The boys would LOVE the rock candy!! I need to try. I think we’d make the rock candy for sure. Such fun. So I made pancakes recently and the batter was gummy! Ever have that? I wondered if the melted butter was too hot and was cooking other ingredients. I have no idea! Scarlet still said it was delicious but I was crushed. Yes a fallen loaf of banana bread is upsetting! 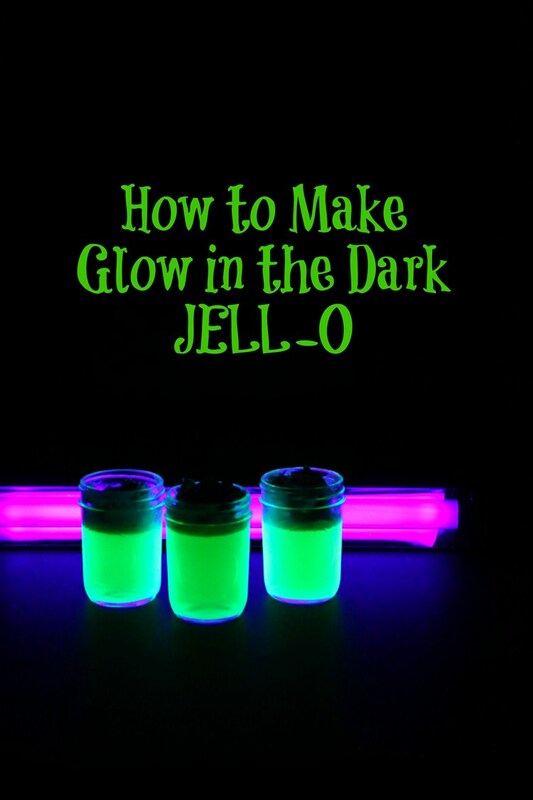 I want to try the glow in the dark jello with my kids. 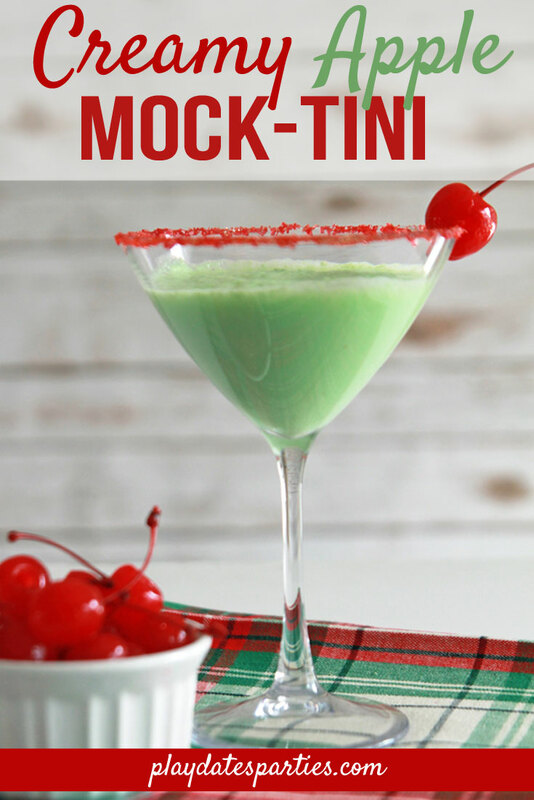 That is such a fun project! I love using the kitchen and cooking for teaching! 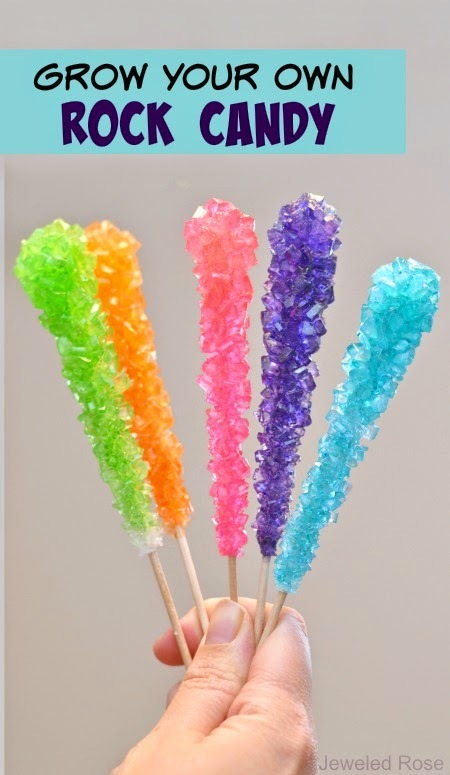 I am actually planning on doing the rock candy here shortly… I think my oldest would really enjoy it! Thank you for sharing! We have tried (and failed!) three times to make rock candy. We’re just not good at that! My kids learn science in the kitchen through baking and baking often. My middle son is so interested in WHY and HOW to combine ingredients that we bought him a book about the science behind baking. I love the idea of science in the kitchen. We do a lot of STEM experiments with our kids throughout the year. These would be great summer activities to keep the science alive! I don’t always think about it in the kitchen…..hehe. I will try to incorporate that:) Thanks for the ideas! Great ideas! Kids love science experiments. I’ll have to try these with my grandkids! Wish I’d had these during my homeschooling years. 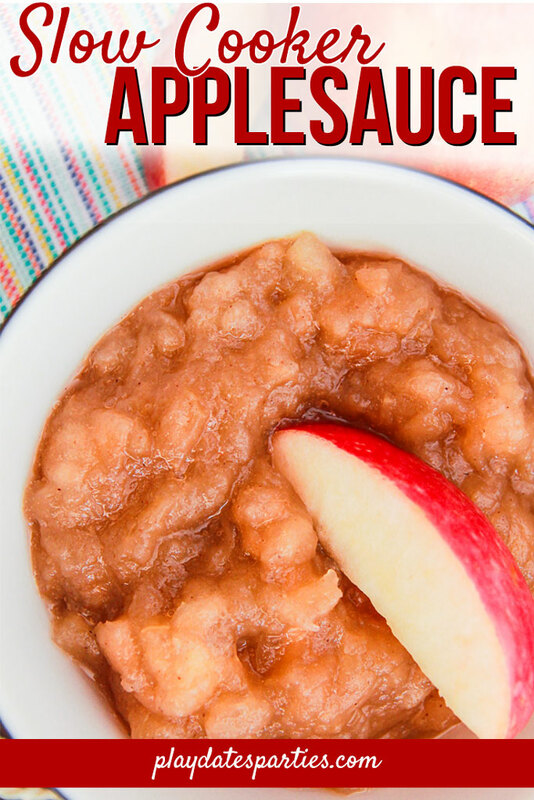 My kids would have loved experimenting with these recipes. Cool ideas! Glow in the Dark Jello? My kids would love to make that one for sure. Thank you for sharing your blog post with us at the #HomeMattersParty this week. We hope you will link up with us again on Friday. We home educate so we do a lot of experiments in the kitchen. One of our favourites is using pipettes to put coloured vinegar onto baking soda. So much fun to watch it fuzzing! I really like the look of that glow in the dark jelly and the rock candy. I need to try those with my kids! And the lavender lemonade looks delicious!